This card game is crazy fast and crazy fun. 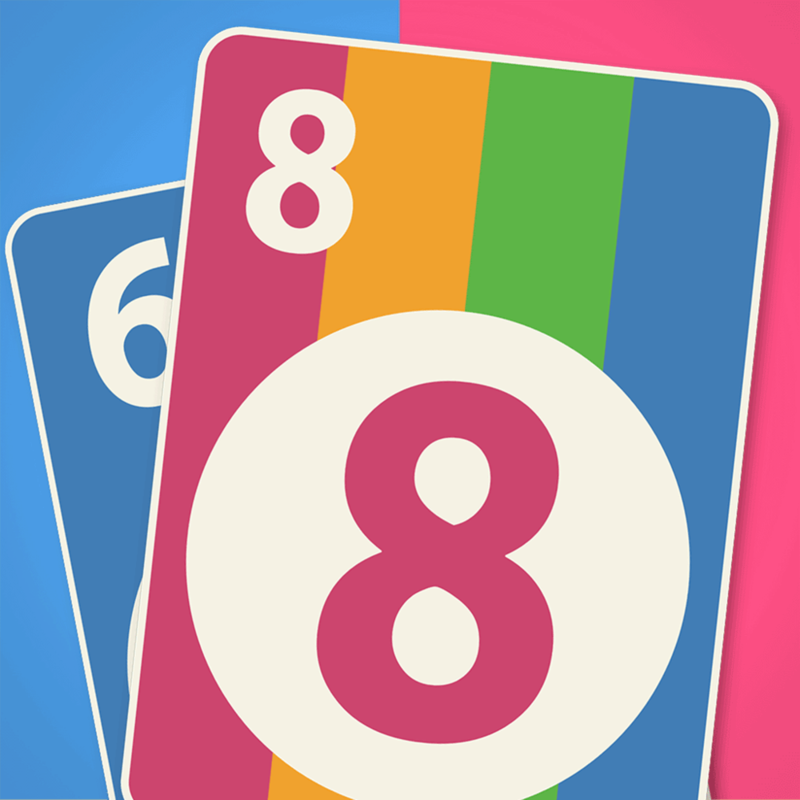 Play Crazy 8s against three computer opponents. Match number, letter, or color or play an 8 card to switch colors. For more crazy cards, play the Mau Mau rules and add Lose a Turn, Take a Card, and Switchback cards to the deck.